It is easy and affordable to upgrade your necktie collection and stretch your wardrobe budget with these beautifully crafted silk striped ties. Every gentleman needs to wear a necktie at some point in his life. You might as well wear one that looks good and is made from high-quality materials. These silk striped ties are a wardrobe basic that pair well with just about everything you already own. This simple but necessary accessory adds color and interest to any business suit or casual look. These silk striped ties combine a classic style with modern colors and with so many different color combinations to choose from, you might find it hard to just choose one. 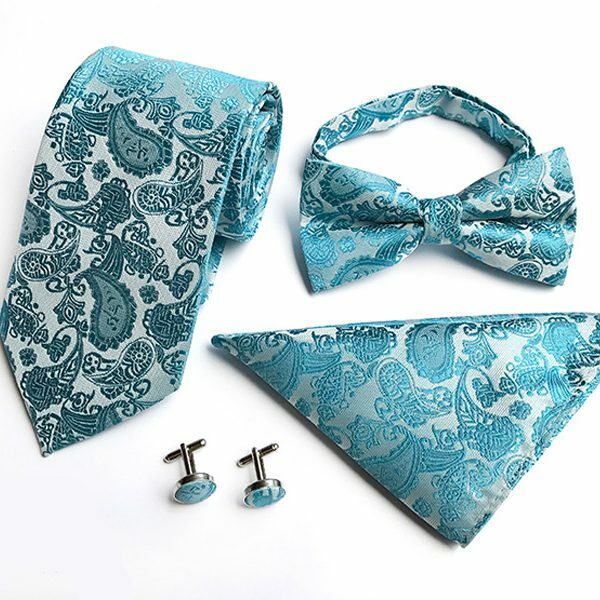 Crafted from 100% silk, these set come with one necktie and one matching pocket square. So add a new twist to your business look with one of these exceptional striped neckties today. 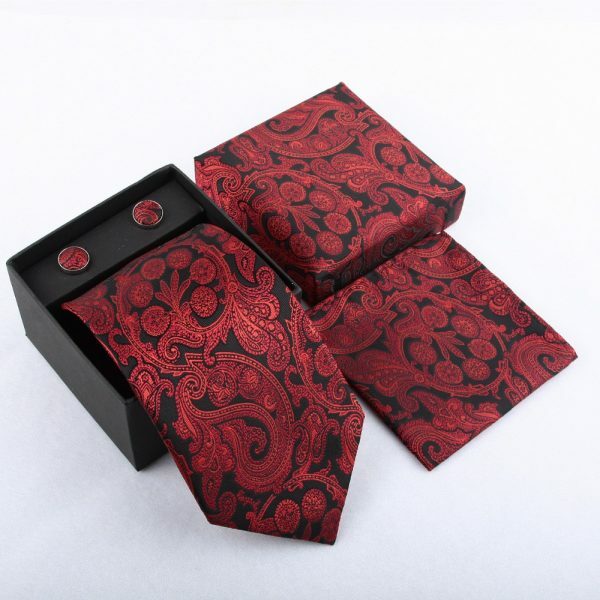 Take your neckwear game to the next level when you purchase one of these great looking neckties for your collection today. 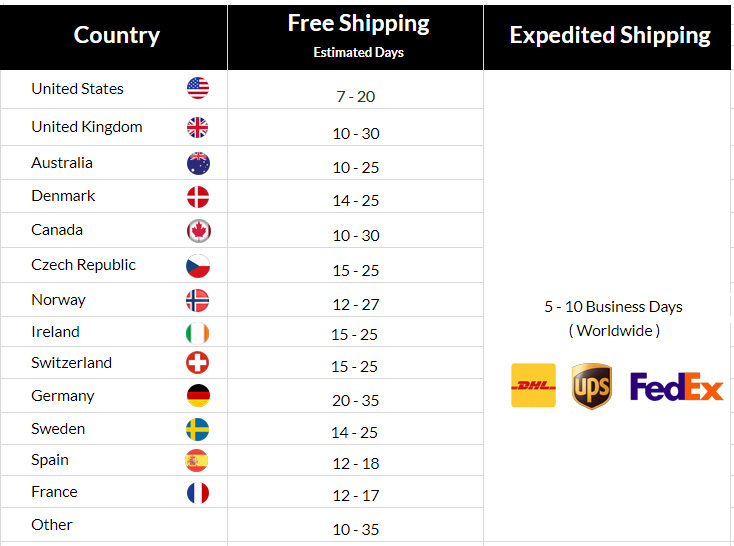 Beautiful tie, fast shipping. Very satisfied! Very satisfied with my purchases. Excellent tie — though the matching pocket square is kind of a waste since one never wears a matching tie and pocket square…. Product arrived faster than I thought, everything was nicely packed.